One thing is certain; no one likes to work or live in an unclean environment. For your health, safety, comfort and productivity as well as that of your employees or family it is important to keep surfaces clean since the majority of the unwanted bacteria and viruses that people contract comes from improperly cleaned surfaces. Coastal Cleaning offers the highest quality cleaning services to residential and commercial clients in the Corpus Christi area. Our exceptional staff are fully trained in all methods of ensuring your property is impeccably sanitized on a custom schedule tailored to your needs. Our goal is to ensure the safety and health of your employees, students, patients and family members at a reasonable, affordable cost. No matter what kind of business or home you own, we are a full service janitorial company committed to high quality and excellence in customer service. Coastal Cleaning knows that earning your trust means doing a complete and thorough job on each visit. This may seem like a tall order but we provide the peace of mind everyone deserves when at home, work, school, or seeking health care services. Our company is dedicated to helping you save money while maintaining a clean and safe working environment, and protecting your image from being tarnished. We understand that a badly maintained property will reflect poorly on your professionalism. No matter how small or large the job, we can custom create a schedule that works around your hours and needs. Our staff are all extensively trained not only in janitorial requirements but also in proper etiquette while on the job. Construction site, medical offices, office, retail, car dealership or showroom, we meet each of our clients’ unique janitorial needs in a responsive and skilled manner so that you never have to worry about your commercial janitorial service when you deal with Coastal Cleaning. 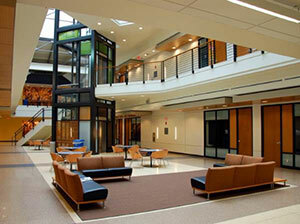 We specialize in janitorial services for your business, office, industrial, or hotel. We also offer packages tailored for your business’ specific needs. Call us today for a free estimate. 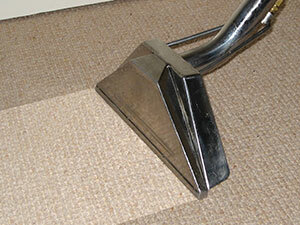 Carpets and upholstery are magnets for allergens, dust and pet dander. There’s simply no reason to live another day with anything less than spotless carpets in your business or home. 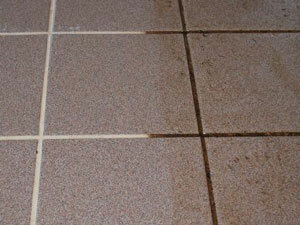 Tile and grout are notoriously difficult to clean. Our professional tile and grout cleaning process will keep your tile surfaces and grout lines clean and fresh. Call us today to start on your floors. 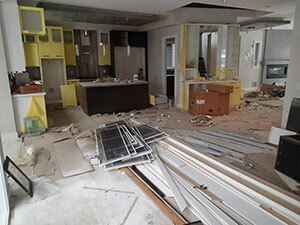 Post construction cleaning services and job site cleaning services from a licensed, bonded , and insured commercial cleaning company for a reasonable cost. Call us for a free quote.